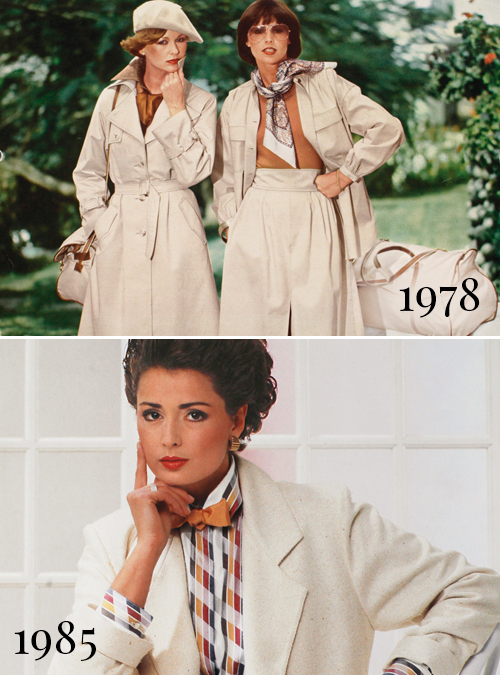 Join us through six eventful decades of fashion history! Peter Hahn GmbH is established in the present headquarters in Winterbach. Selling coats, jackets and blankets made from llama wool by mail order and fasion tours. The first Peter Hahn fashion house is opened in Stuttgart. Peter Hahn AG, Switzerland established. Fashion house in Frauenfeld (Switzerland) opens. Fashion house in Bern (Switzerland) opens. Fashion house in Munich opens. Fashion house in Zurich (Switzerland) opens. Flagship stores in Winterbach open. Fashion house in Basel (Switzerland) opens. Fashion house in St. Gallen (Switzerland) opens. Peter Hahn celebrates its 25th anniversary. Fashion house in Göppingen opens. Peter Hahn France is established. Fashion house in Heilbronn opens. Peter Hahn invests 12 million euros for the expansion of storage and shipping in Winterbach. Fashion house in Stuttgart opens. Peter Hahn Austria is established. Peter Hahn AG in Switzerland celebrates its 25th anniversary. Fashion house in Freiburg opens. Reopening of the fashion house in Heilbronn after expansion. Expansion of the logistics centre in Winterbach. Received “Awards for the Environment 1996” by the Minister of Environment and Transport in Baden-Württemberg. Fashion house in Wiesbaden opens. Peter Hahn, Atelier Goldner Schnitt and Madeleine combine their expertise as TriStyle Holding. Peter Hahn Netherlands is established. Awarded bronze at the “Service provider of the year 2000” competition, from the financial and economic ministry Baden-Württemberg. Peter Hahn Belgium is established. 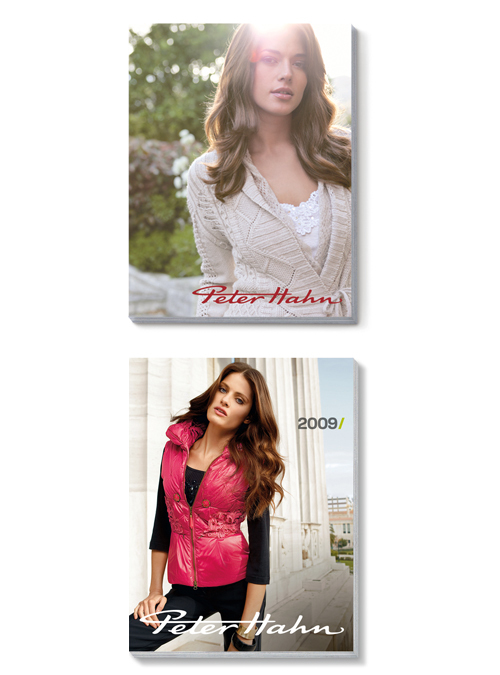 The first Peter Hahn Basic Stores open in Hamburg, Bad Reichenhall and Villingen. Peter Hahn online shops launch. Commissioning of the photovoltaic system at the headquarters in Winterbach. Peter Hahn Basic Stores opens in Regensburg. Peter Hahn Denmark and Peter Hahn Finland are established. Peter Hahn celebrates its 40th anniversary. 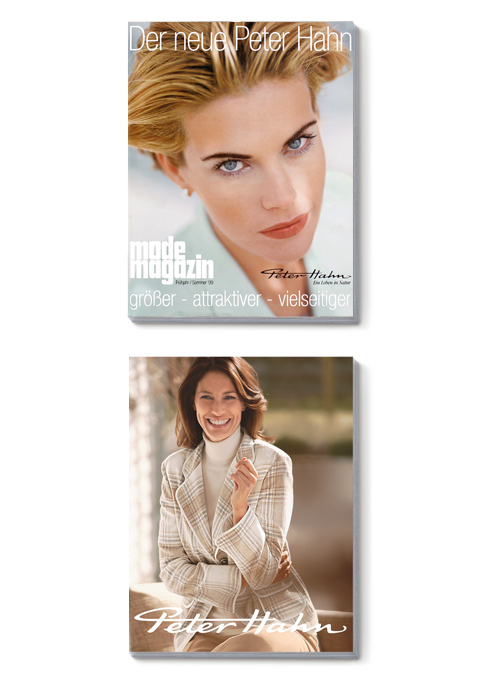 Peter Hahn online shops open for Switzerland, Netherlands, Finland, Denmark, France and Belgium. Peter Hahn UK opens online shop. Peter Hahn Sweden is established. 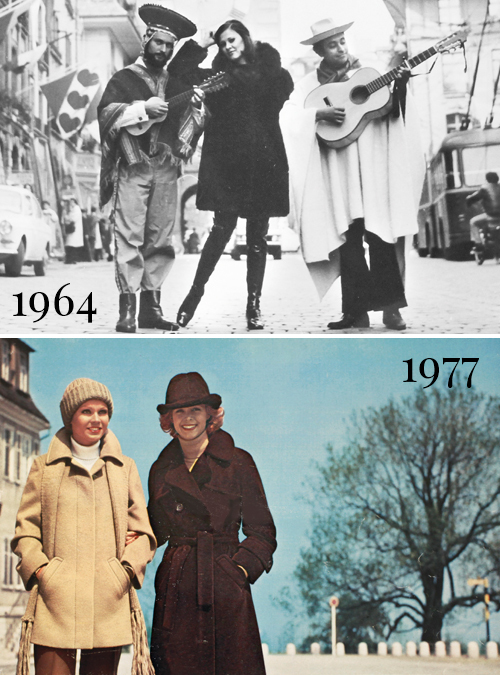 Fashion houses open in Cologne, Nuremberg, Essen and Bielefeld. Peter Hahn is awarded the “Mail Order Company of the Year 2009” – a coveted prize in the mail order industry. An automatic flat packing system is implemented, which saves up to 50% of packaging material every year. Magazine BTE marketing consultant names Peter Hahn’s online shop September’s site of the month, due to its successful relaunch 10-years on. Peter Hahn is awarded “Ecommerce Milestones 2011” for outstanding achievements. Peter Hahn celebrates its 50th anniversary and presents itself on TV for the first time with early evening commercials. Peter Hahn is commended by Fokus Money for its sustainability. Equistone Partners Europe acquires, together with the management, all shares in TriStyle Mode GmbH. Since October 2017, the subsidiary TriStyle brands GmbH, which is based on the brand DNA of BASLER, has been part of Peter Hahn GmbH, where the brand is now being developed further to satisfy today’s requirements. The cookie settings on this website are set to "allow cookies" to give you the best browsing experience possible. If you continue to use this website without changing your cookie settings or click "Accept" below you are consenting to this.